We’re proud of these two brothers, Joe and John Tardif, who are patients at Peconic Pediatrics, for showing all of us what brotherly love is all about. The bond that these two share is truly special and an example for all. 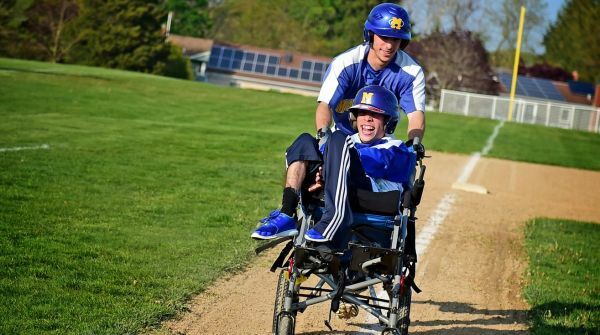 Joe and John shared their story with Newsday. Read more.